Welcome to our DonorDrive page! 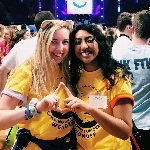 Since our freshmen year, THON has had a big impact on our Penn State experience. 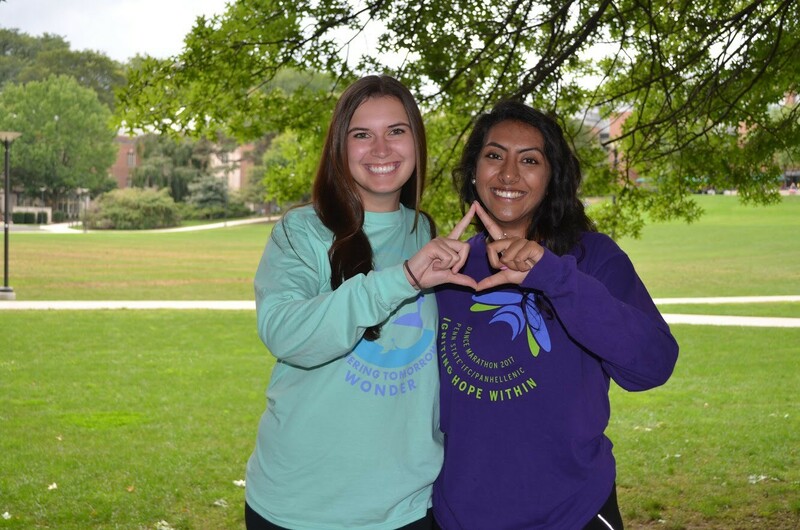 For the past two years, we have actively been involved with THON as Dancer Relations Committee Members; where we physically and emotionally supported our assigned dancers in accomplishing their dreams of taking a stand against childhood cancer. This year, we would be honored to have the opportunity to dance in the 46-hour, no-sitting, no-sleeping dance marathon in February. Together, we will celebrate our survivors, remember those we’ve lost, and take a stand--all in hopes of one day dancing in celebration of a cure. 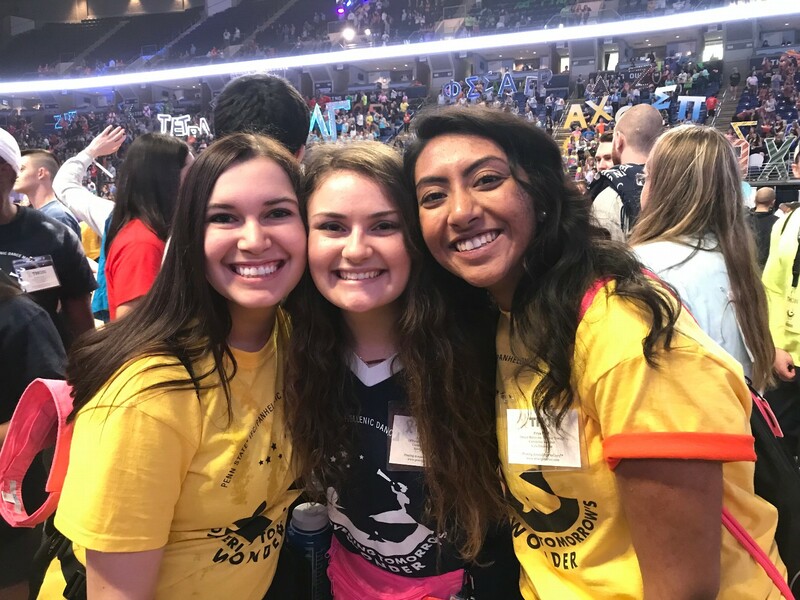 Family and friends, thank you for taking the time to bring us closer to living our dream of dancing in THON 2019. As an Independent Dancer Couple, we are dedicated to set up our own fundraisers throughout the year, and with your support, we will obtain tickets in a lottery system in the hopes of earning a spot as dancers in the Penn State Dance Marathon. Regardless of the lottery outcome, you will be helping the children and families impacted by childhood cancer by covering medical bills and funding critical research in hopes to find a cure. 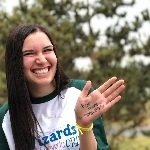 With your contribution, you will bring us one step closer to being able to take a stand against childhood cancer during THON Weekend 2019. Thank you so much! Dance for 46 hours, give hope that lasts a lifetime. Join us in our commitment to turn childhood dreams into reality by supporting THONTM. Together, we are taking action by uniting with 16,500 student volunteers and over 25,000 alumni supporters in the fight against childhood cancer.